The company didn't break any records this quarter and people are about to freak out. It’s the end of an era: For the first time ever, iPhone sales fell in the quarter ending March 26, which does not include iPhone SE sales. 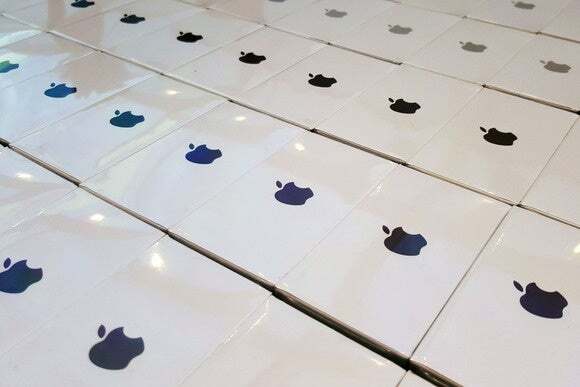 Apple reported its first quarterly revenue decline in 13 years on Tuesday, which came as no surprise to the company and the investors and analysts who closely follow its finances. After more than a decade of dizzying revenue and profit leaps, Apple is coming back down to earth—at least in its own way, which is still leagues above most companies. The company reported $10.5 billion in profit on $50.6 billion in revenue. So what’s going on? iPhone sales are down, as expected, though the company sold 51.2 million of them in Q2, beating the 50.7 million estimated units sold. Apple just didn’t sell as many iPhones as it did in Q2 of 2015, which was a record-breaking quarter with 61.2 million units sold. Apple missed analyst estimates of $52 billion in revenue, down year-over-year from $58 billion, and $2 in profits per share, down from $2.33 a year ago. 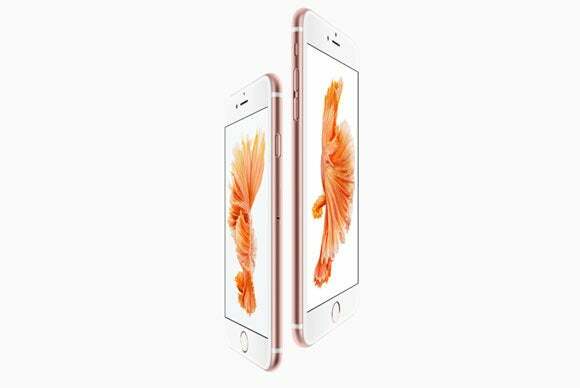 Apple cautioned prior to releasing its earnings report that iPhone sales and revenue had not met earlier forecasts. iPad and Mac sales were also down. Apple sold 10.2 million iPads—and that number includes the 12.9-inch iPad Pro, though not the smaller 9.7-inch version that just launched—and 4 million Macs. Revenue from iPads and Macs in Q2 was down 19 percent and 9 percent, respectively, year-over-year. Apple just reported its most profitable quarter ever—$18.4 billion in the 2015 holiday quarter—which was also one of the most profitable quarters any company has ever had. Ever. So while Cupertino has some strategizing to do this year in light of its major product categories coming down from their stratospheric highs, the company probably won’t be having a fire sale at 1 Infinite Loop anytime soon. Wall Street isn’t gonna be happy with positive words, so Apple is also returning $50 billion to shareholders. Apple’s earnings call with investors and analysts is at 5 p.m. Eastern/2 p.m. Pacific. You can tune in here, or check back for a deep dive into the numbers after the call ends. Expect lots of hype on services and talk about the economic situation in China.